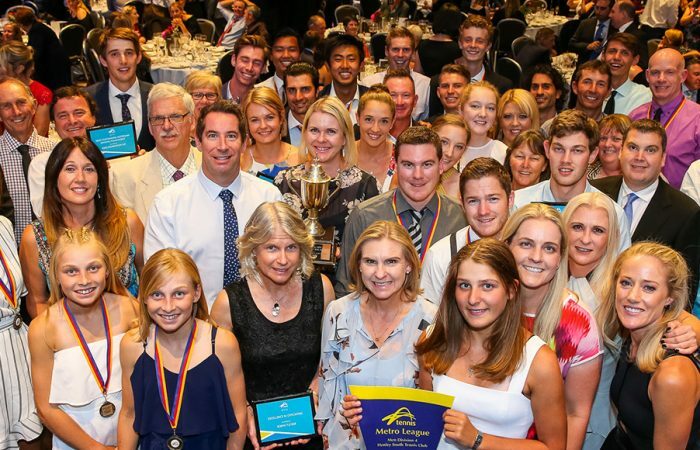 The Tennis SA Awards reward and recognise the achievements of many within the South Australian tennis community. To be held at 6.30pm Saturday 27 April 2019 at Hilton Adelaide, Victoria Square. 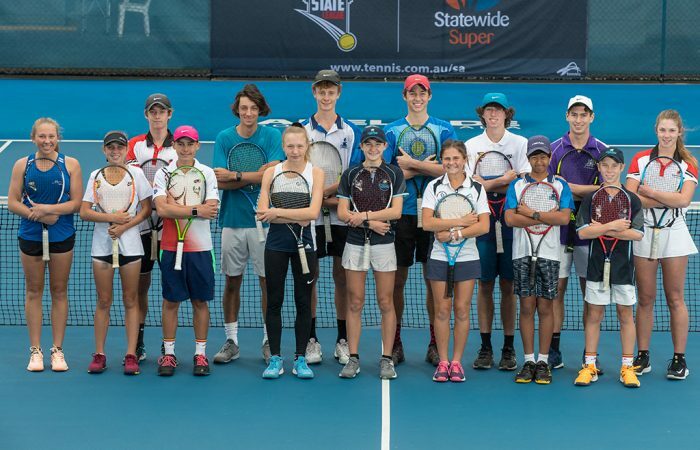 Congratulations to the following people and Tennis Clubs who have been selected as finalists for the 2018/19 Tennis SA Awards. 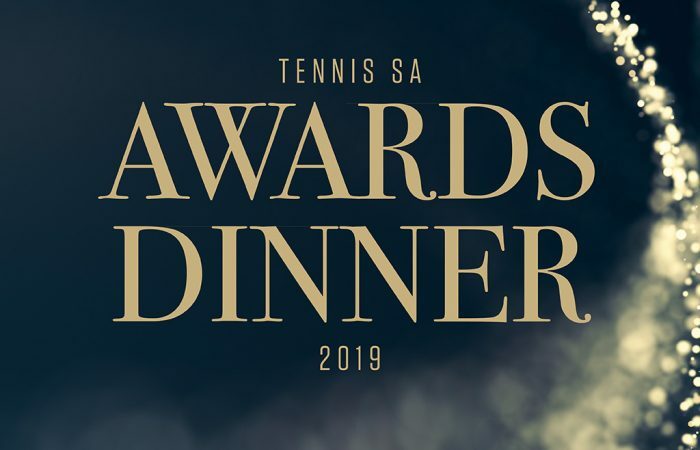 Book your seat or table and join in the celebrations at the Tennis SA Awards Dinner on Sat 27 April at the Hilton Adelaide. 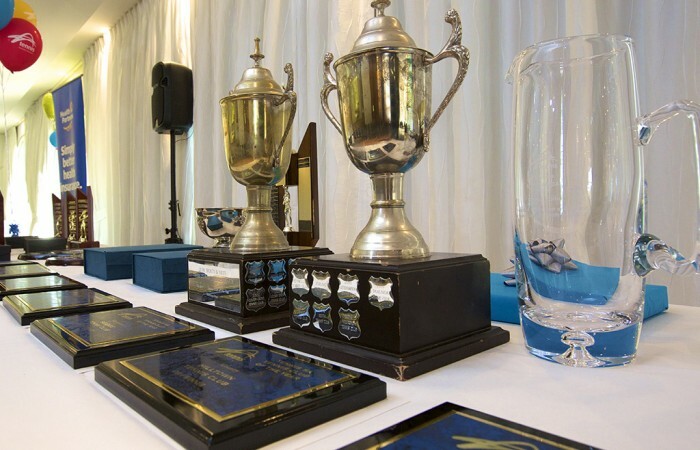 Celebrating our junior achievements in the 2018/19 Season. 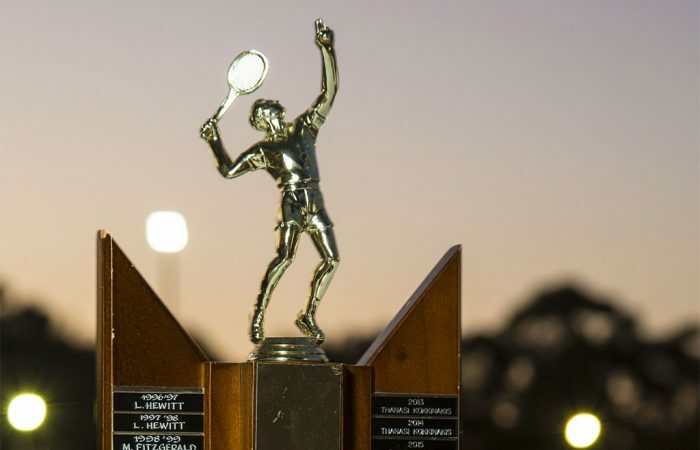 Henley South (City/Hills) and Two Wells (Rural) have been announced as South Australia’s Most Outstanding Tennis Clubs in 2018.